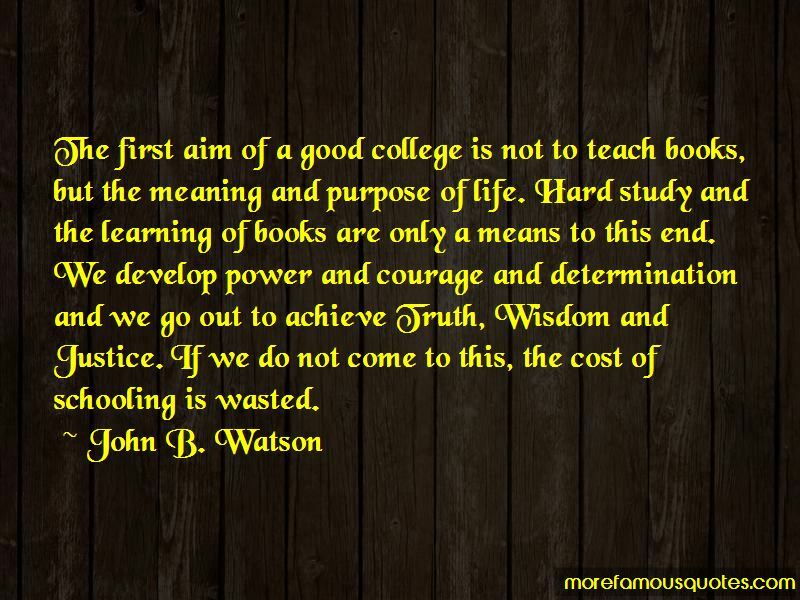 Enjoy the top 8 famous quotes, sayings and quotations by John B. Watson. 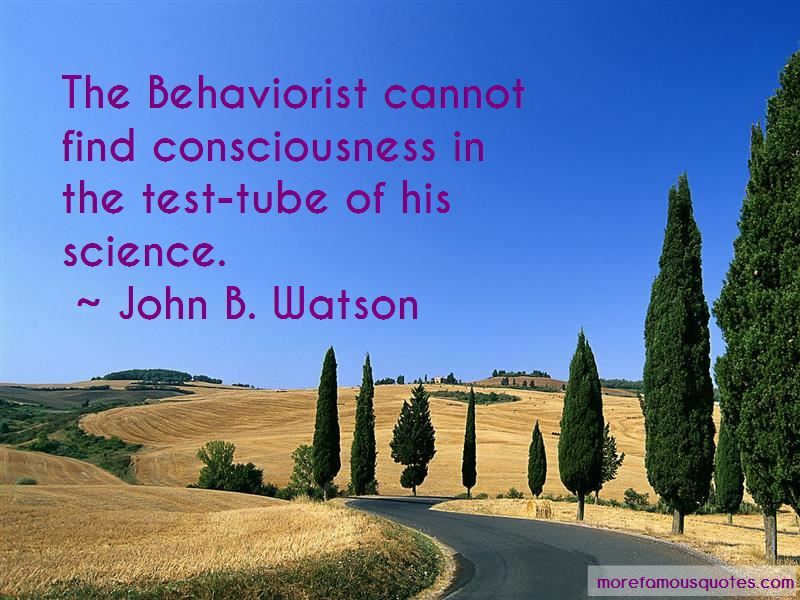 The Behaviorist cannot find consciousness in the test-tube of his science. No one knows just how the idea of a soul or the supernatural started ... It probably had its origin in the general laziness of mankind. 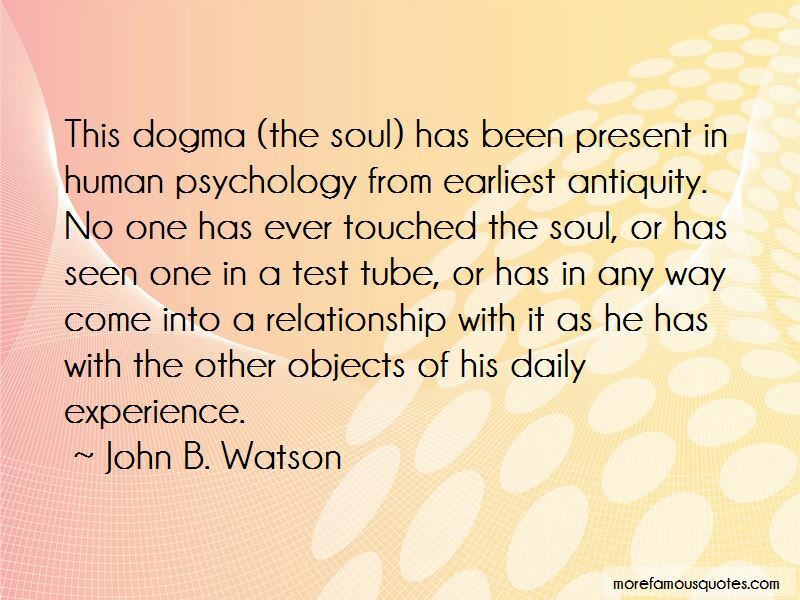 Want to see more pictures of John B. Watson quotes? 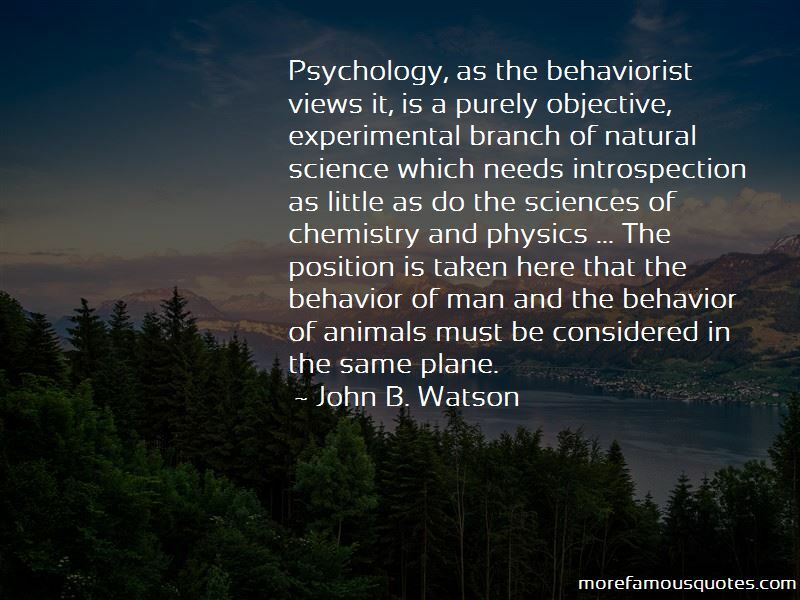 Click on image of John B. Watson quotes to view full size.